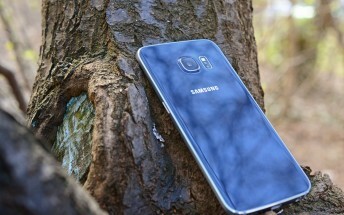 The Samsung Galaxy S6 and S6 edge started receiving the Nougat update last week. But at that time, only Europe was getting the update. Well, now, the update has started hitting units in India as well. 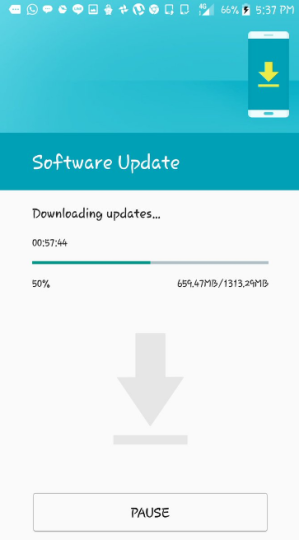 Aside from the Android OS version 7.0, several bug fixes as well as improvements and optimizations are also included in the update, which weighs in at around 1.3GB.